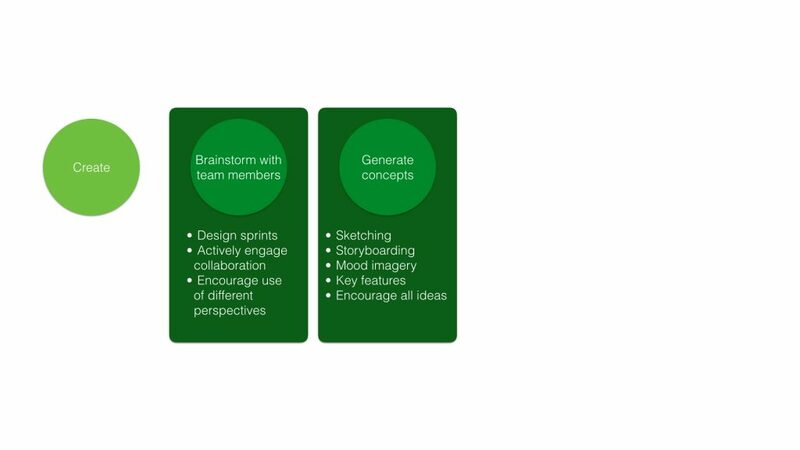 Ideas and concepts can be vetted through a variety of tools to generate a desirable outcome. 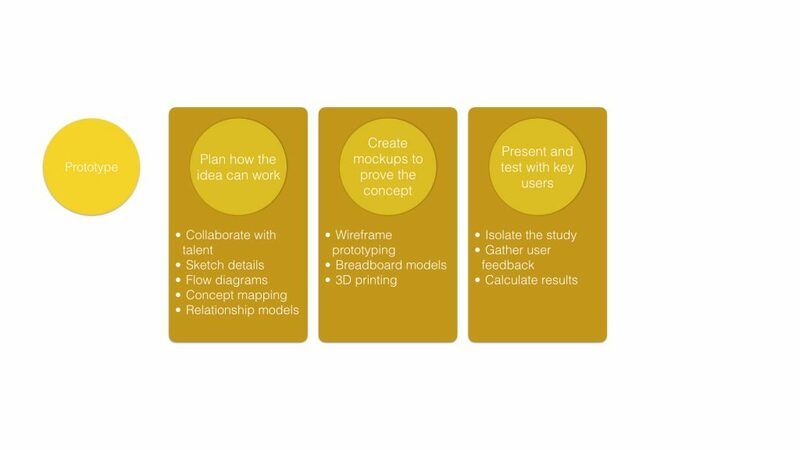 Below is an in-depth overview of how my Design process can help define an overall solution regardless of whether it is a physical product, digital interaction, an experience, or a system. 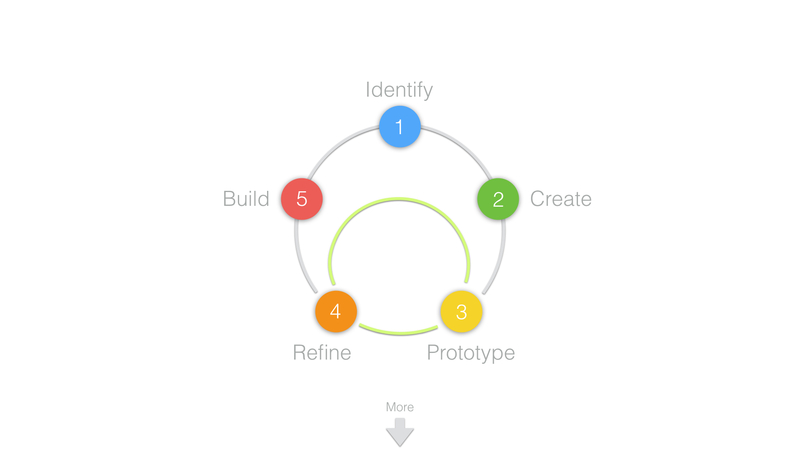 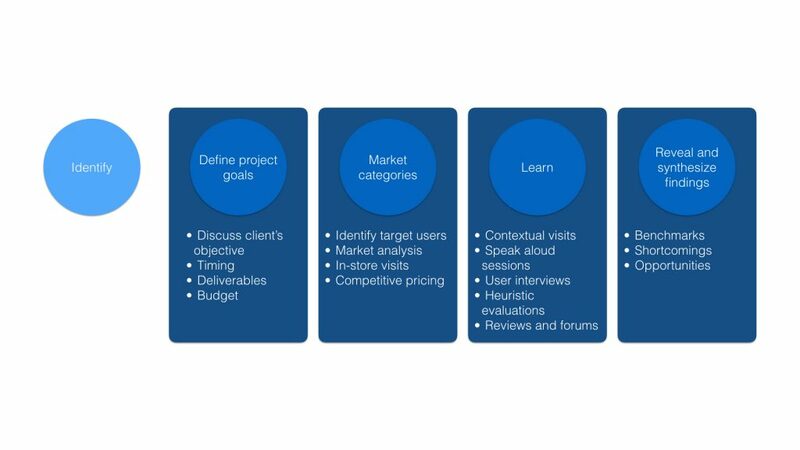 Since this process is cyclical, it can be used to help pick up where the idea or product has left off. It can continue from something such as a market brief, and existing product redesign, or an analysis for a future strategy.